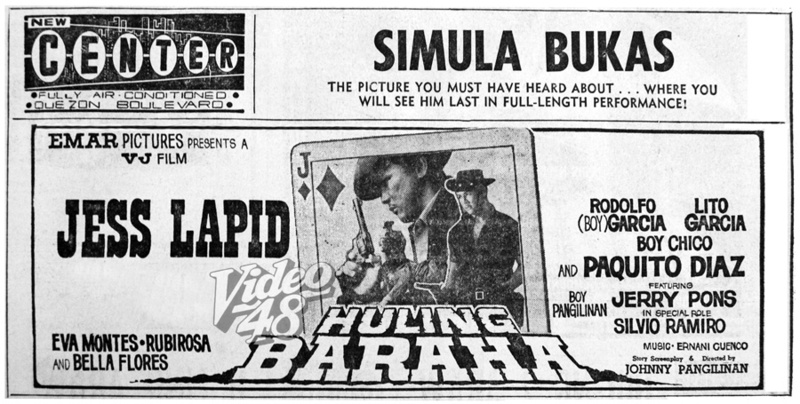 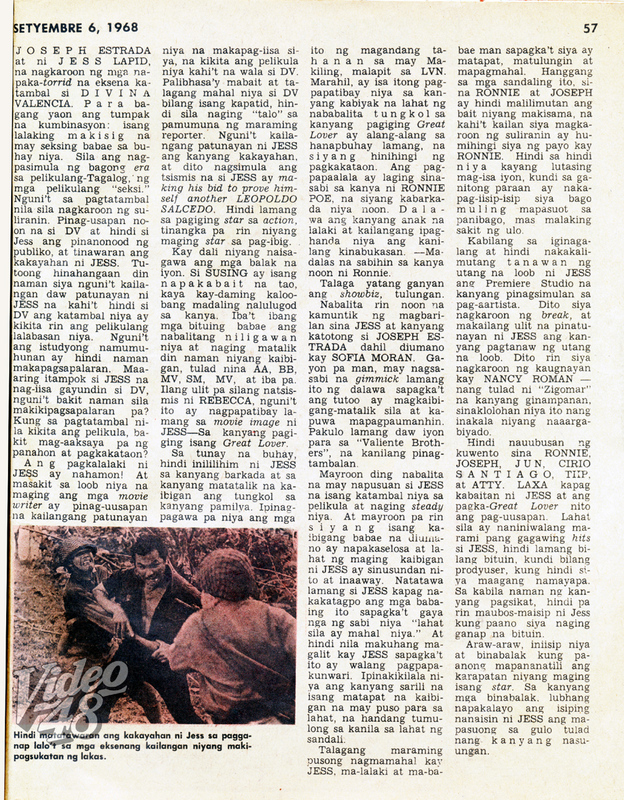 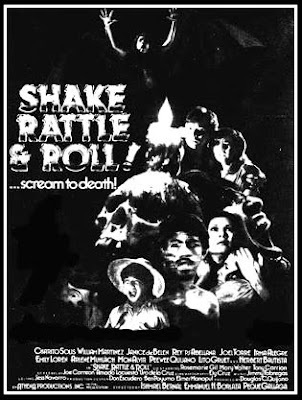 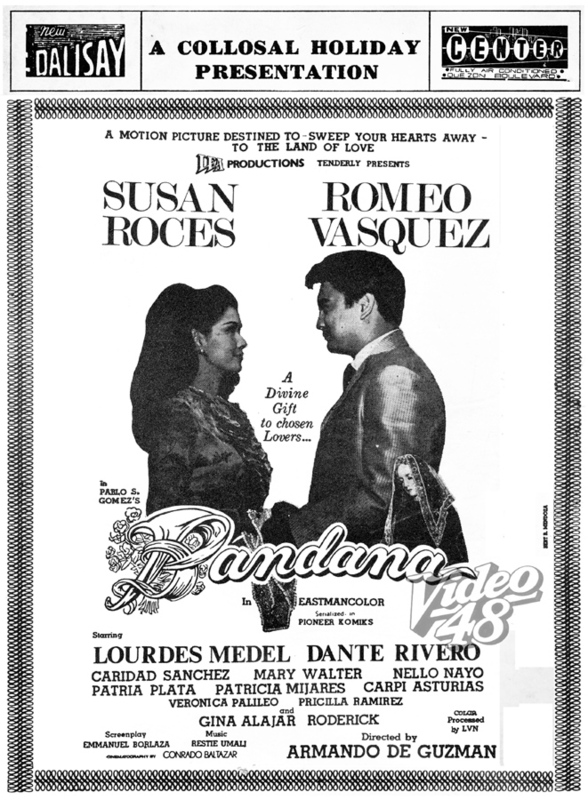 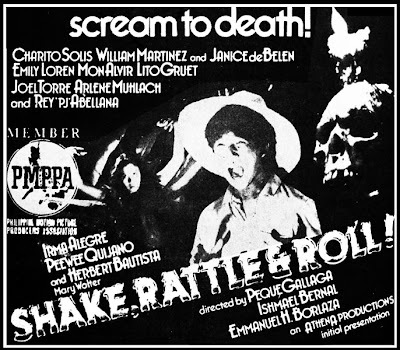 Shake, Rattle and Roll, probably the longest and successful film series in the history of Philippines cinema, debuted and premiered in 1984 under Athena Productions. 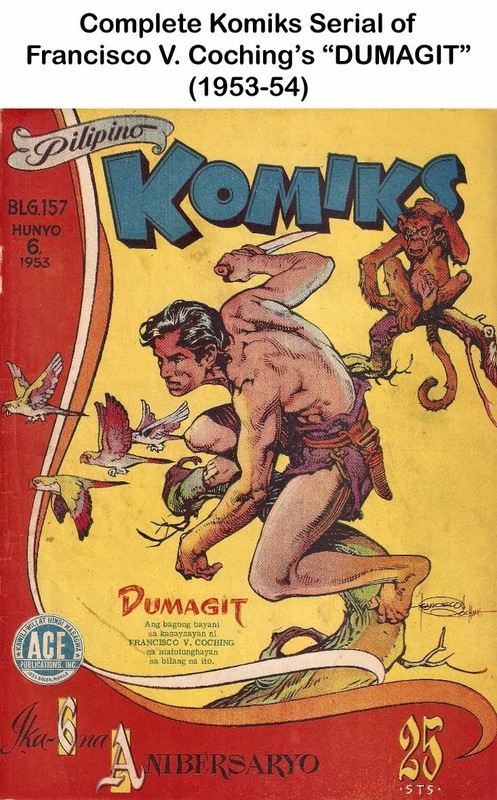 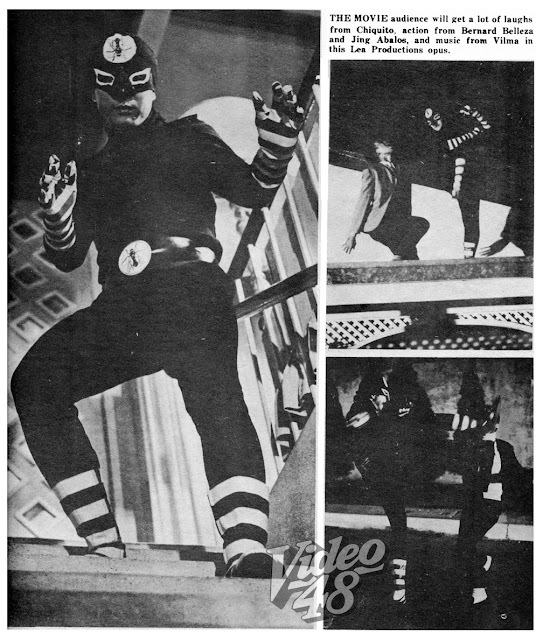 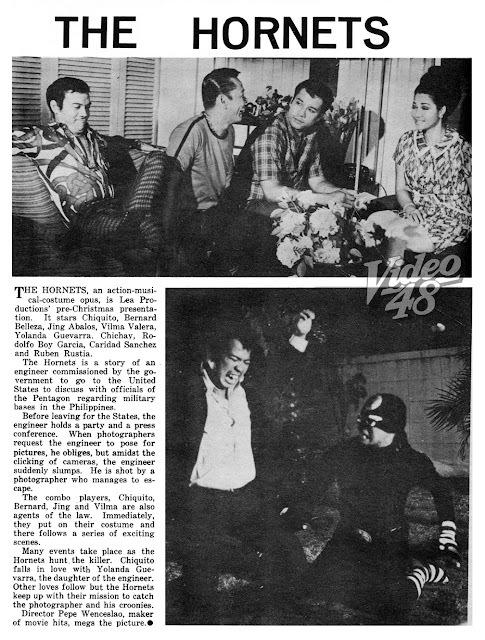 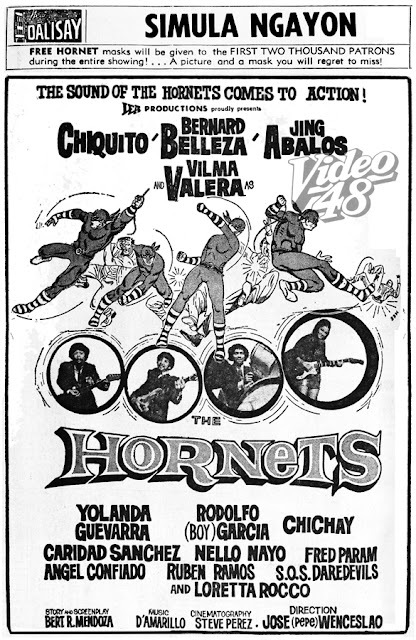 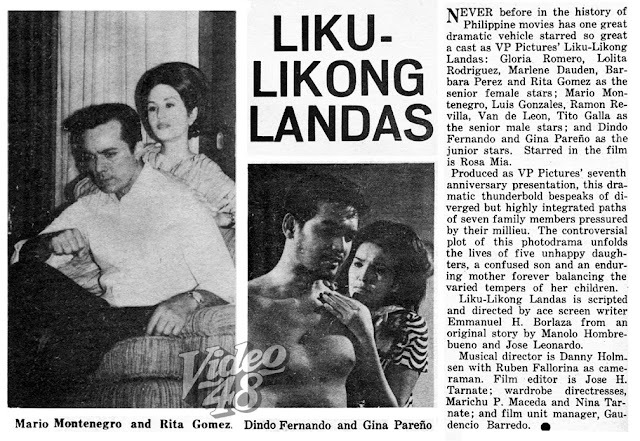 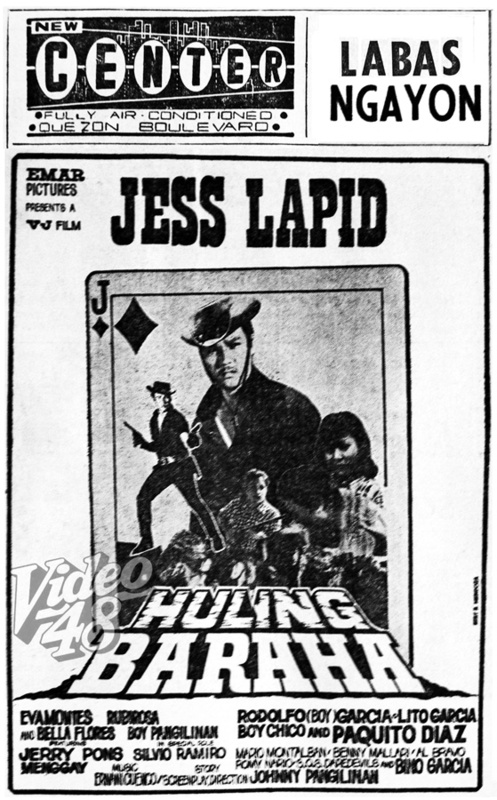 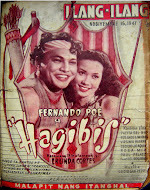 The movie,megged by veteran directors, Emmanuel Borlaza, Ishmael Bernal and Peque Gallaga, consisted of three episodes, Baso, Pridyider and Manananggal. It came to mind the 60s Pinoy horror classics, i.e. 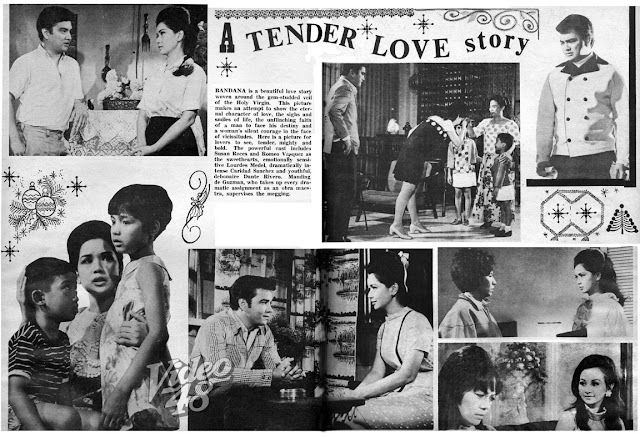 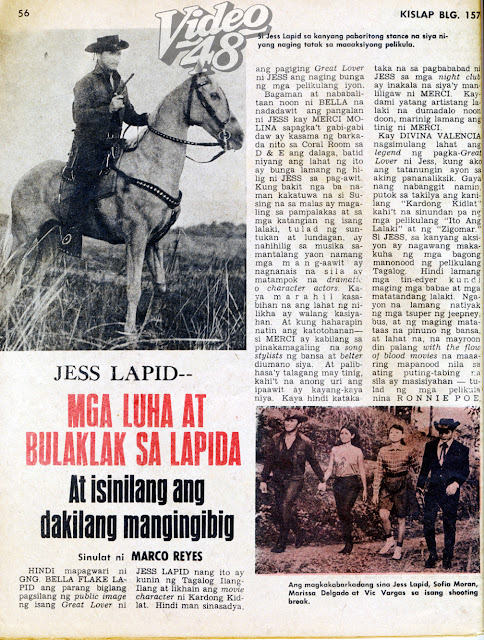 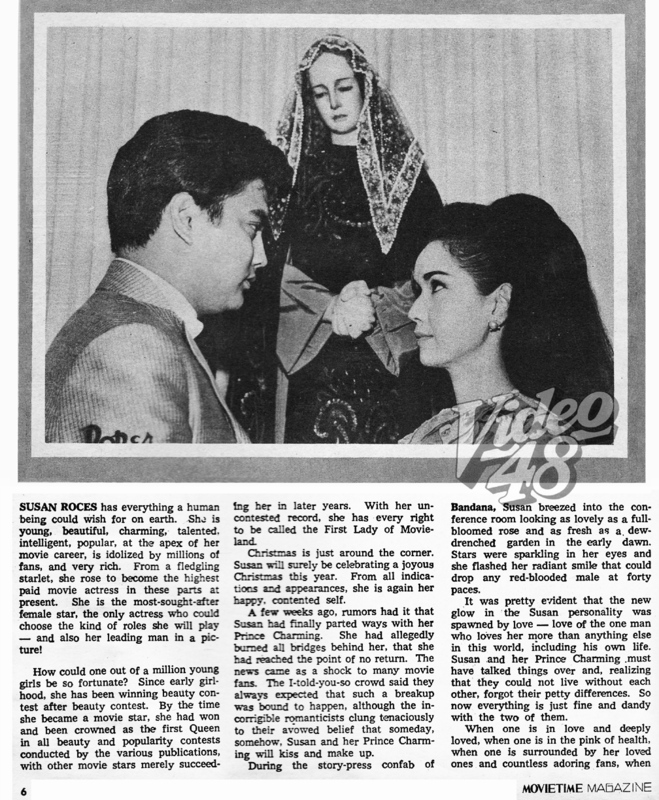 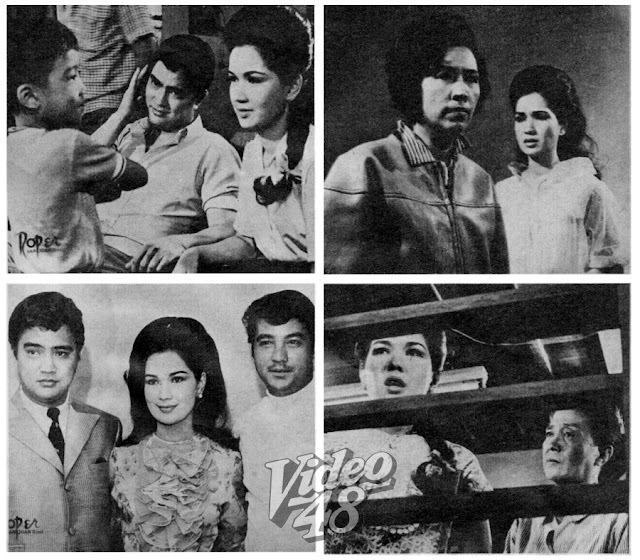 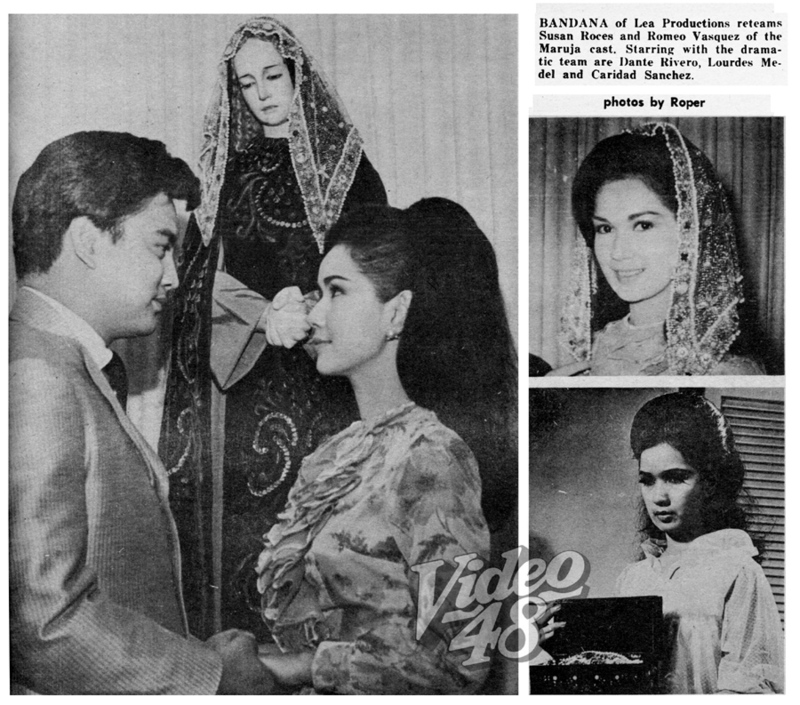 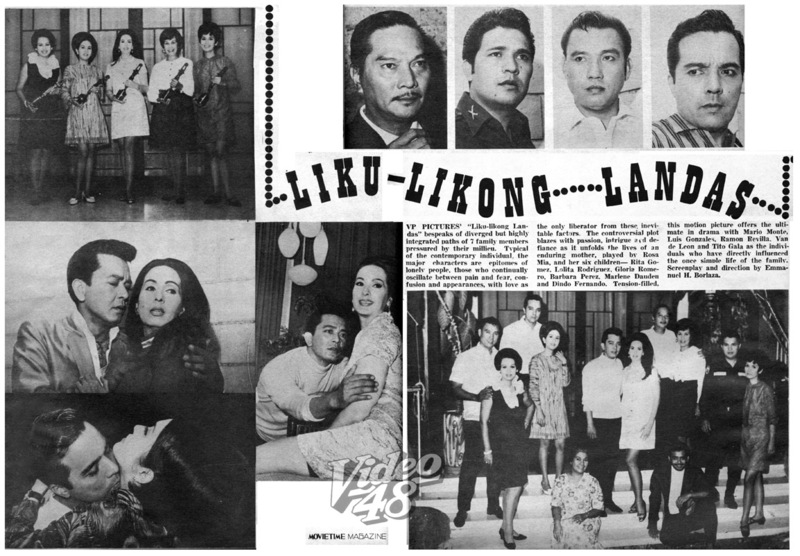 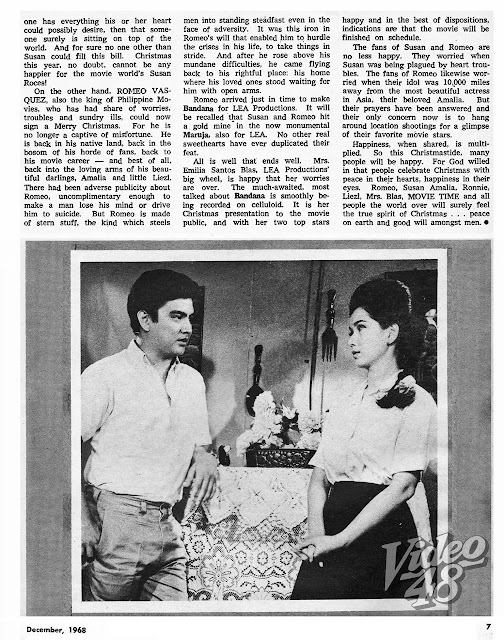 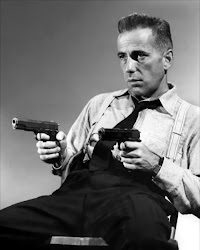 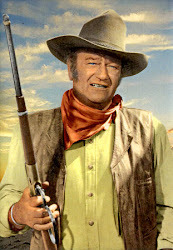 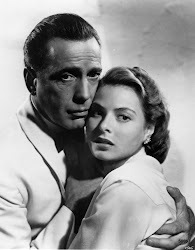 Gabi ng Lagim, Katotohanan o Guniguni?,Konsiyerto ng Kamatayan, Mga Daing sa Libingan, Mga Alamat ng Sandaigdig and Kababalaghan at Kabalustugan?, all consisting with 4 episodes. 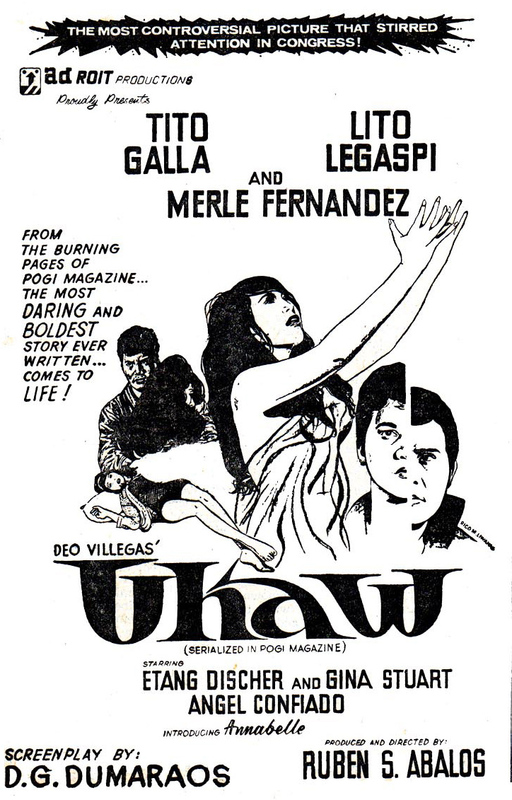 SRR was revived after six years, under Regal Films in 1990, considered by fans as one of the best SRR movies, especially its third episode titled Aswang starring Manilyn Reynes. 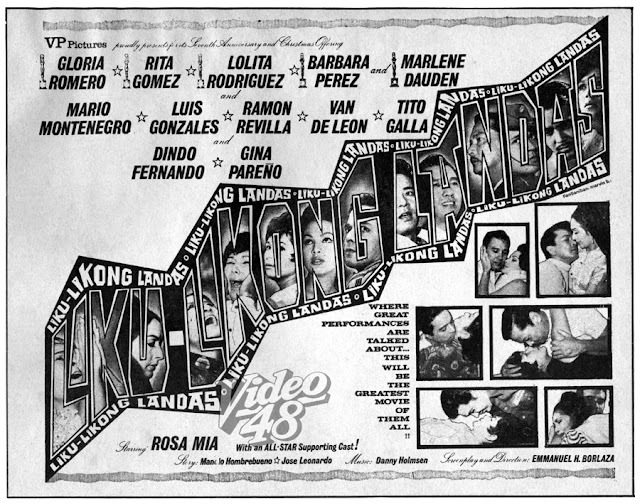 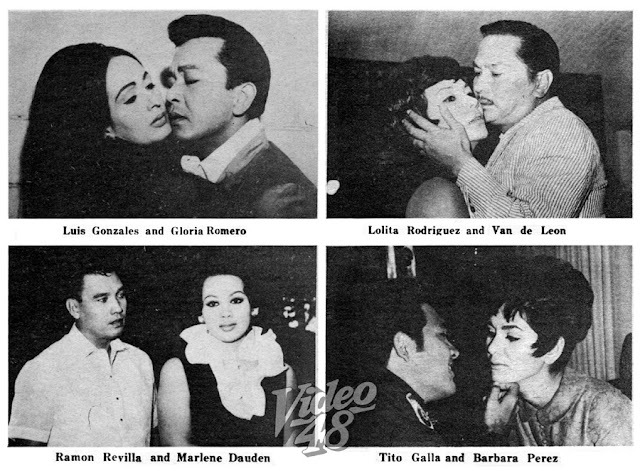 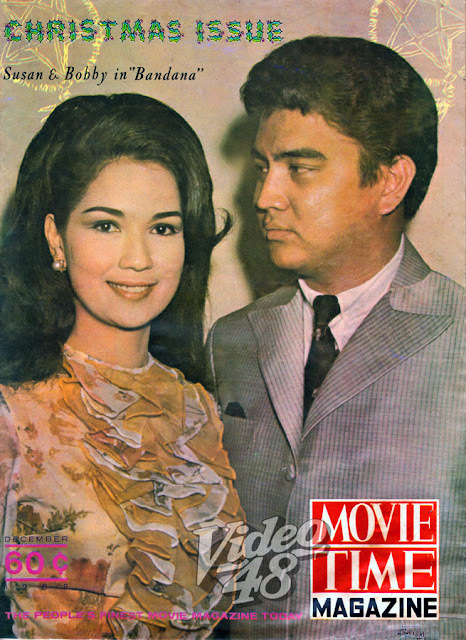 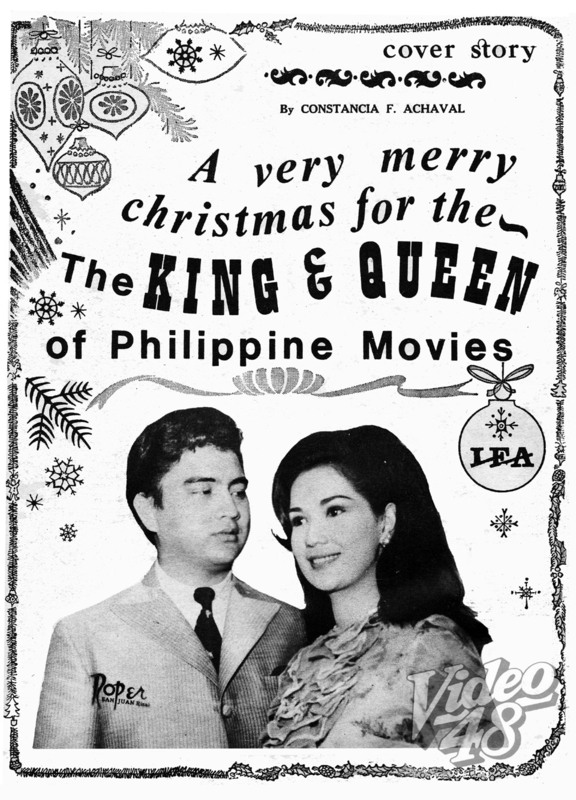 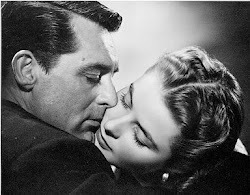 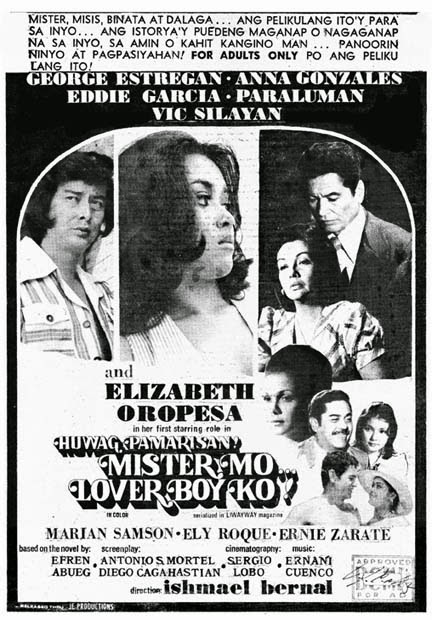 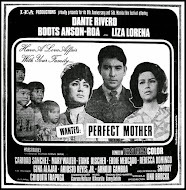 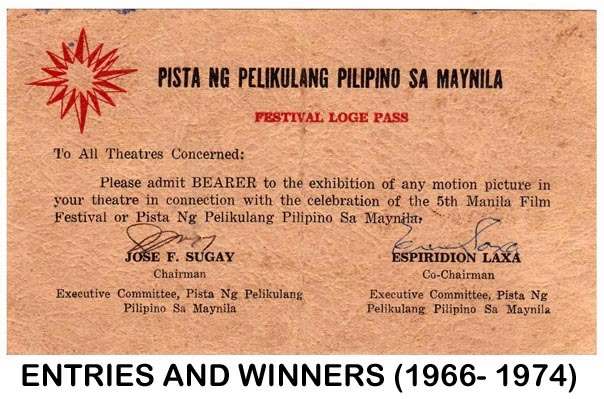 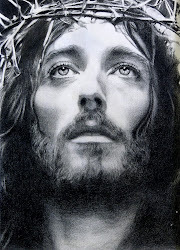 Most of the series were official entries of the Metro Manila Film Festival with the exception of the sixth installment which was released in January 1997. 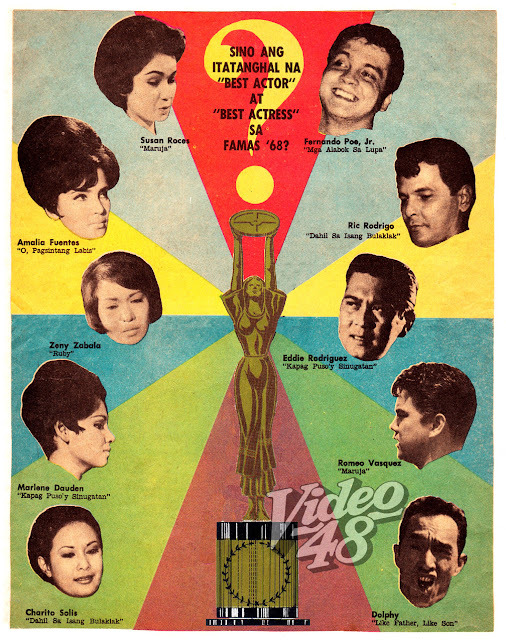 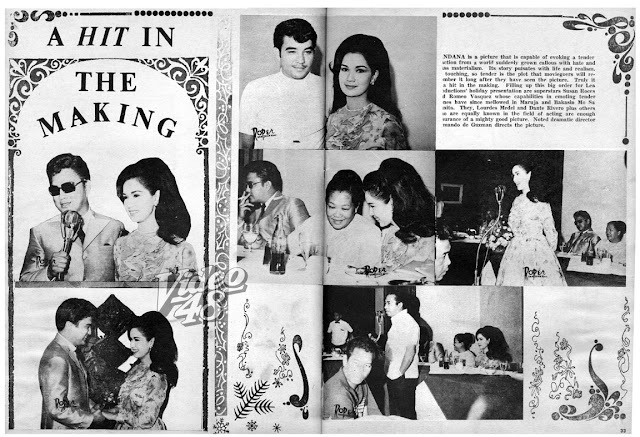 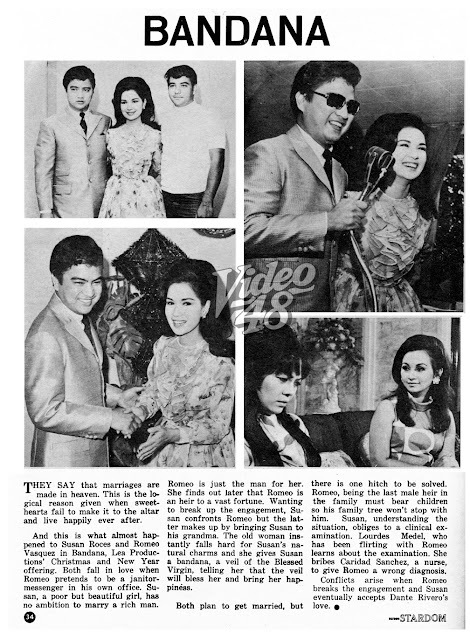 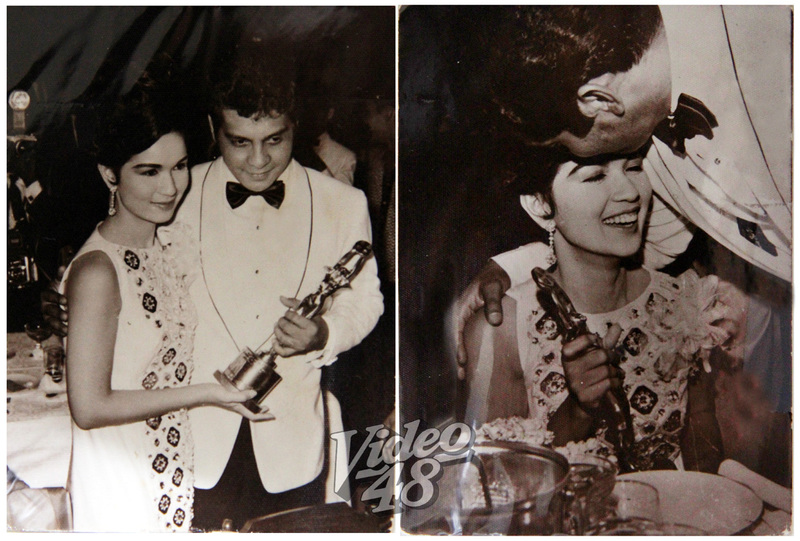 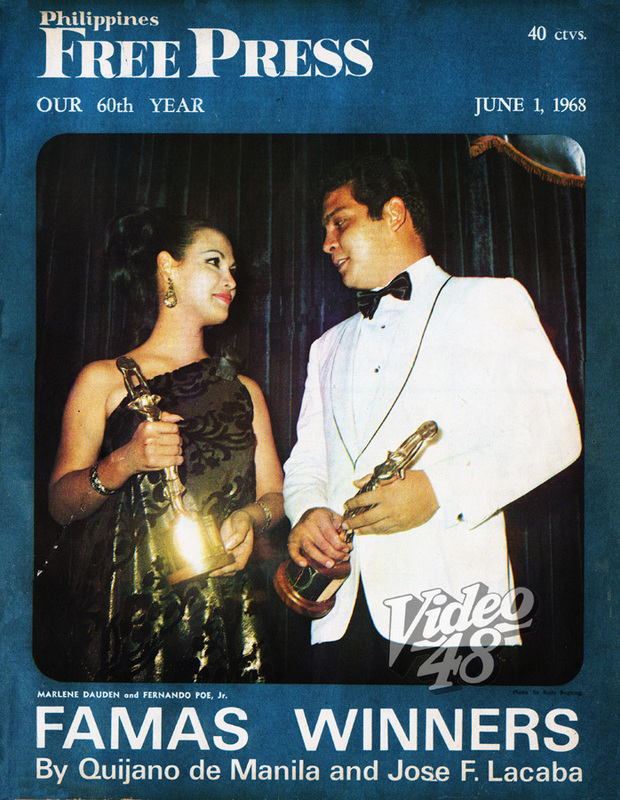 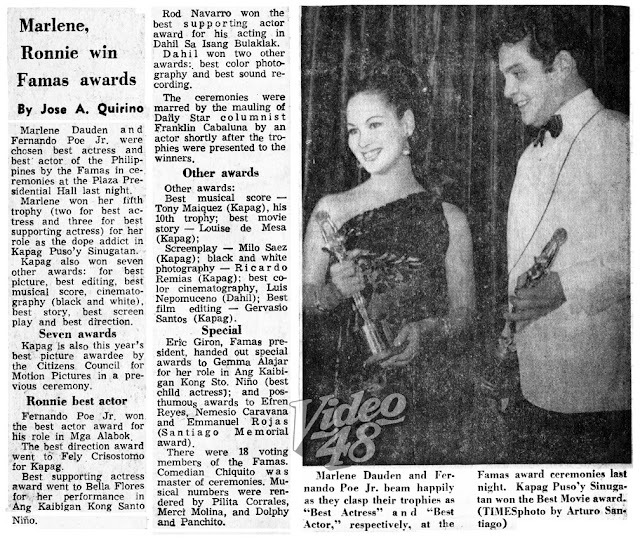 FAMAS 1968 AWARDS NIGHT: FERNANDO POE, JR. WINS FIRST FAMAS BEST ACTOR AWARD FOR "MGA ALABOK SA LUPA"
Fernando Poe, Jr. received his first FAMAS Best Actor trophy as the fighting priest in "Mga Alabok sa Lupa" (1967). 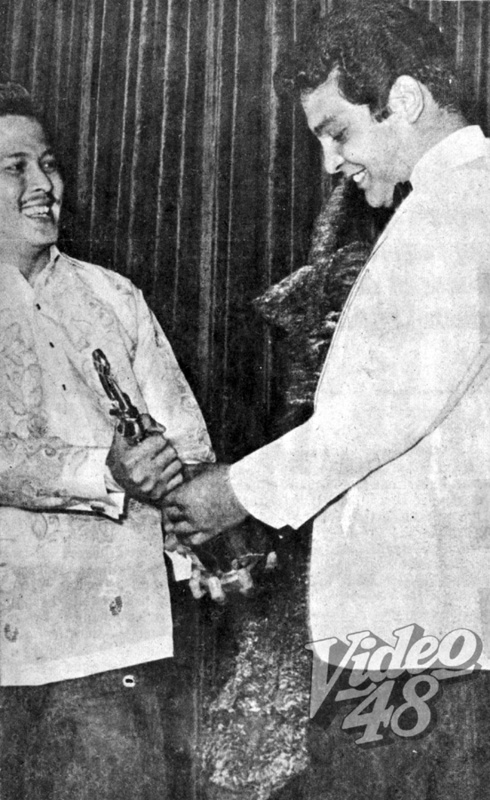 FPJ accepts the award from best friend Joseph Estrada, the 1966 Famas Best Actor.